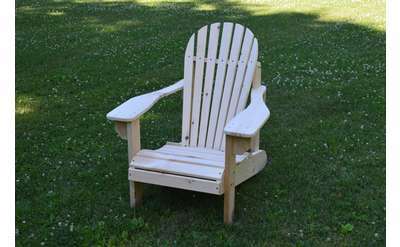 Adirondack Shopping: Home Decor, Outdoor Gear, Adirondack Chairs, Antiques, Gifts & More! 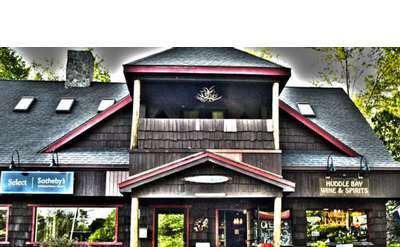 Looking for Adirondack shops? 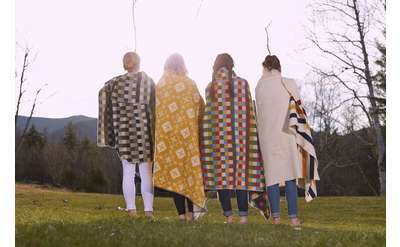 Find tons of amazing Adirondack shopping boutiques and stores that specialize in everything from rustic home decor, authentic Adirondack chairs, great camp furniture, unique crafts, antiques, artwork, outdoor apparel, Adirondack photography and much more. 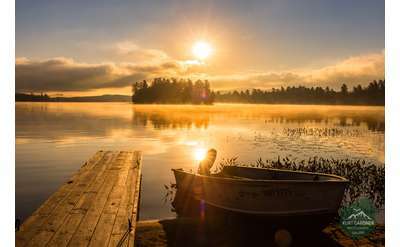 Whether you are going to be in Brant Lake, Lake George or Potsdam, or want a piece of the Adirondacks sent to you, you will find the very best Adirondack shops right here! Based in the southeastern Adirondacks, Huddle Bay Wine & Spirits offers a wide selection of wines and liquors from local wineries, distilleries, and brand name companies. Stop by and find exactly what you need for any event or occasion. If you're looking for fashionable yet comfortable clothing at good prices, shop LuLaRoe with Jen Denis in Queensbury NY. The Birch Store specializes in handcrafted, locally made, and Adirondack-inspired goods. 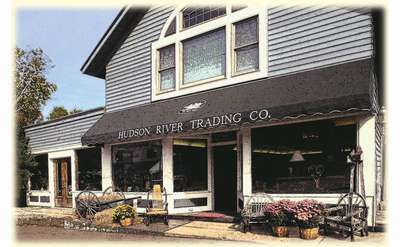 Shop designer brands and elegant home decor for the perfect gift or souvenir in Keene Valley, NY. Apparel and sporting goods store located on scenic Route 73. Hiking and skiing apparel, outerwear, gloves, mittens, footwear and more. 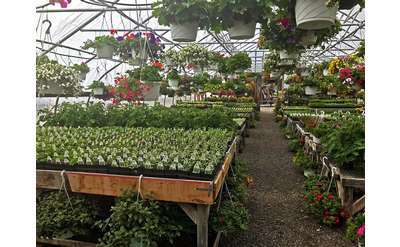 A landmark in Long Lake, this country store offers a wide variety of goods, including clothing for the whole family. Gear up for your Adirondack adventure at the Crossroads Outdoors Country Store and Sport Shop in Chestertown, NY. The local store features a variety of great products as well as a deli and ice cream. A unique community-owned department store offering reasonably priced clothing for the family, as well as household items, locally made products, art and crafts supplies, and much more.